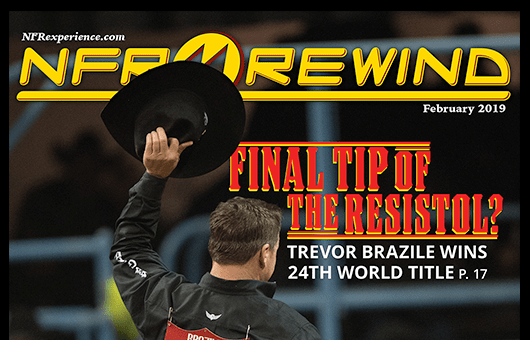 Rewind the 2018 Wrangler NFR on your mobile phone, tablet or desktop computer. 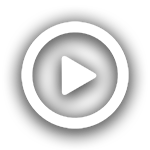 The 2019 Cowboy Christmas application process is now open. 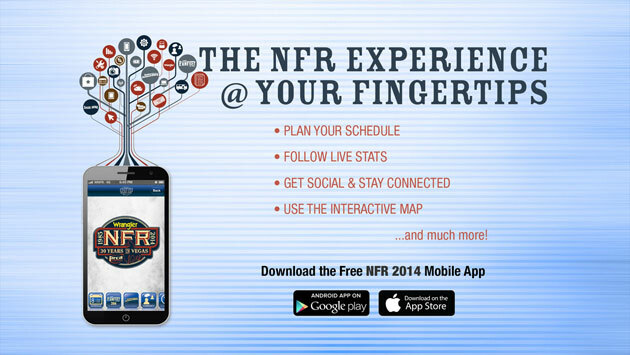 Stay up-to-date with the happenings of the Wrangler NFR by getting exclusive access to monthly E-lerts.